Outpost was designed for the Amateur Radio ARES/RACES packet user community. The thinking behind it was to create an intuitive, easy-to-use program that lets ARES/RACES organizations focus on the “message,” not the “medium,” as they pass digital message traffic to and from an Operational Area BBS. Outpost Packet Message Manager has a similar look and feel to other contemporary mail clients. 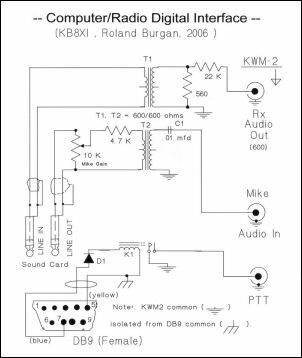 This page is an attempt to correlate the interfacing schemes for various Radio models, and Sound Card configurations. Since 26th December 1998, when the sound card version of PSK31 was first introduced to the Ham community, and after much dialog, experimentation and confusion, an interfacing pattern slowly emerged. I feel that an understanding of this pattern is valuable and can save you a lot of time and grief. Please note that each circuit references various letters which will correlate with the Radio pin-outs on the various popup tables available. Just click the manufactures button below, pick your radio and read off the hook-up points. 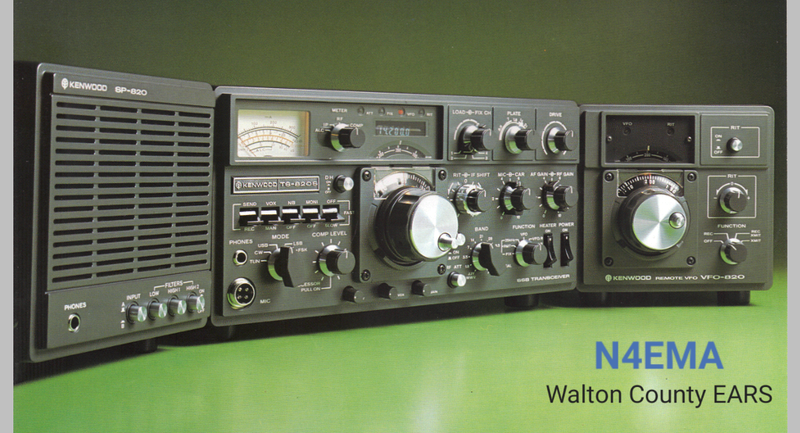 If you’re an radio operator be it Amateur, Mariner or other, supporting the Amateur Radio Safety Foundation is a very worthy cause. It’s only $24.00. Chances are you spent more than that on your QSL cards and ARSFi’s main product Winlink is much more useful. Follow the Winlink link now and register now. You’ll be glad you did because you can send emails via RF. That’s right send and recieve emails using your radio with a little program called RMS Express and your computers soundcard. It’s worth noting the software works without registering but why not just support the project? Winlink is an important part of the Walton County ARES communication tools along with DStar/DRats and Packet Radio using Outpost Packet Message Manager.